Grow up to 12000 pounds each year in a Crop Box. 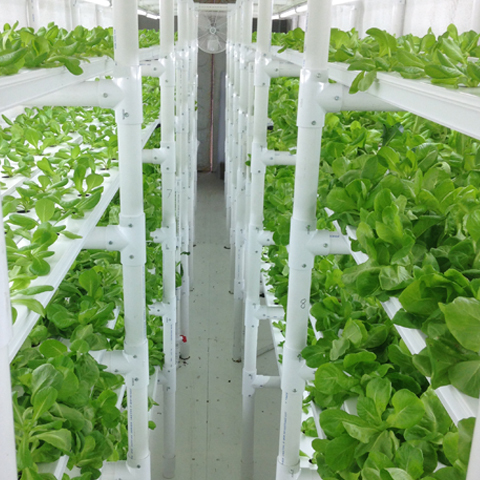 A single CropBox yields equal to 1 acre of field lettuce or 2,200 square feet of greenhouse space in 320 sq ft! Get growing in less than a month with our herb/green/lettuce Crop Box. Grow up to 150 varieties of herbs, greens and lettuces to give you the flexibility to adjust your production based on market demand. Grow up to 7000 pounds each year in a CropBox. 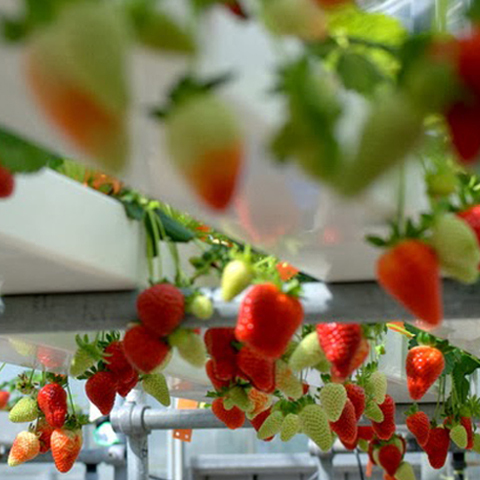 Stay tuned for our introduction of the strawberry Crop Box! Crop Box puts state of the art precision farming within your reach. It's a completely turn key agricultural system without worries about the weather, pests, heating prices or water. 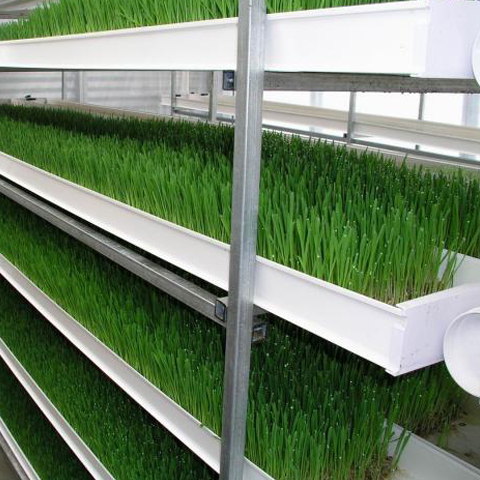 Grow up to 140 tons of fodder or 84 tons of microgreens each year in a CropBox. Feed up to 17 horses per Crop Box! Great for horse boarding facilities and restaurants wanting a cheaper source of Microgreens! Save on vet bills and provide them with a yearly supply of high quality barley sprouts, orchard grass, timothy or alfalfa for similar prices to grain! Exhaust fans, heating, air conditioning, integrated pest management, CO2 generation, auto fill tanks, automatic nutrient dosage and constant air movement give you complete control. 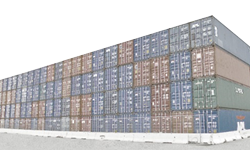 Create highly productive vertical farms by stacking the containers 5 high. Add a CropBox or remove a CropBox as demand fluctuates! 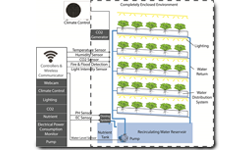 Manage your growing system with over 18 sensors, all controllable from your smartphone. Daily logs, charts and specific parameters enable consistent optimization of the growing process.